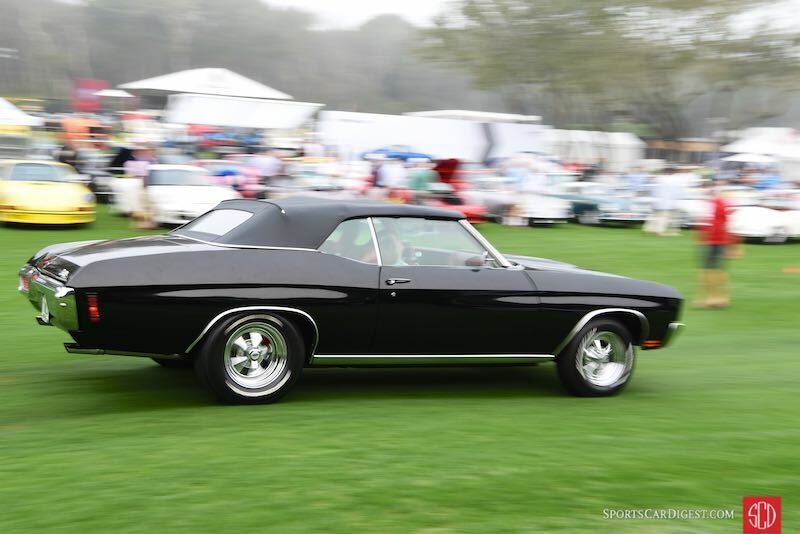 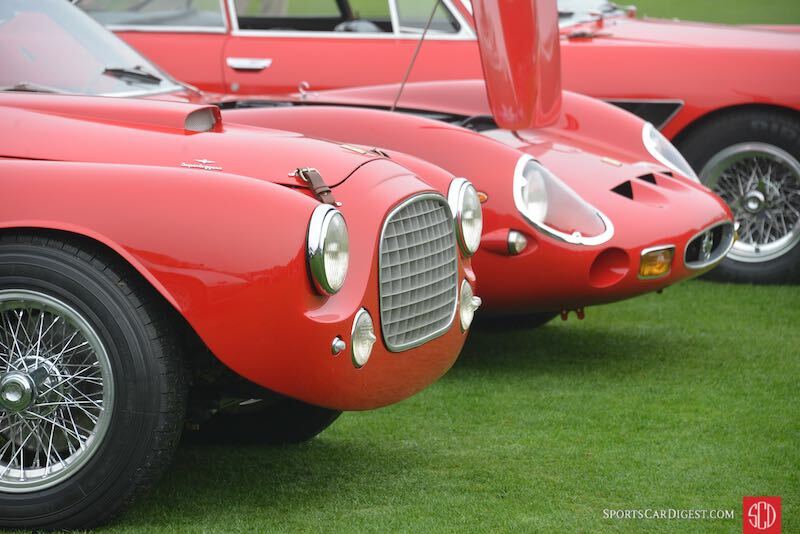 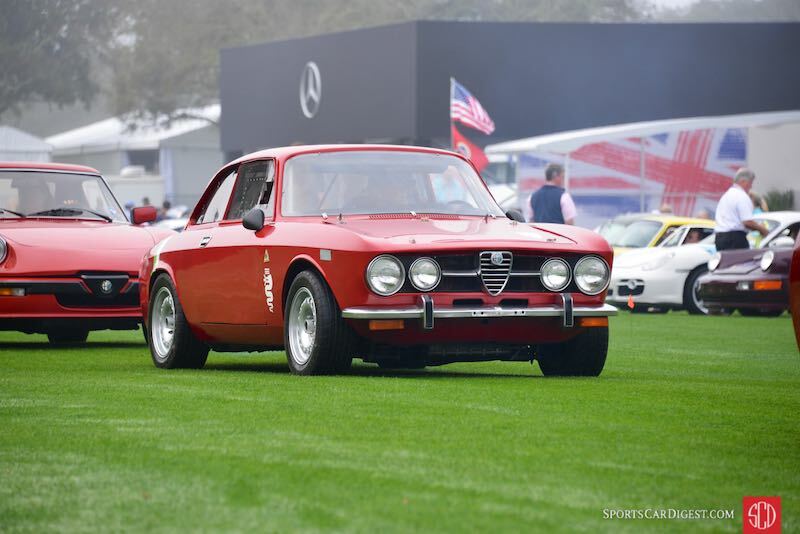 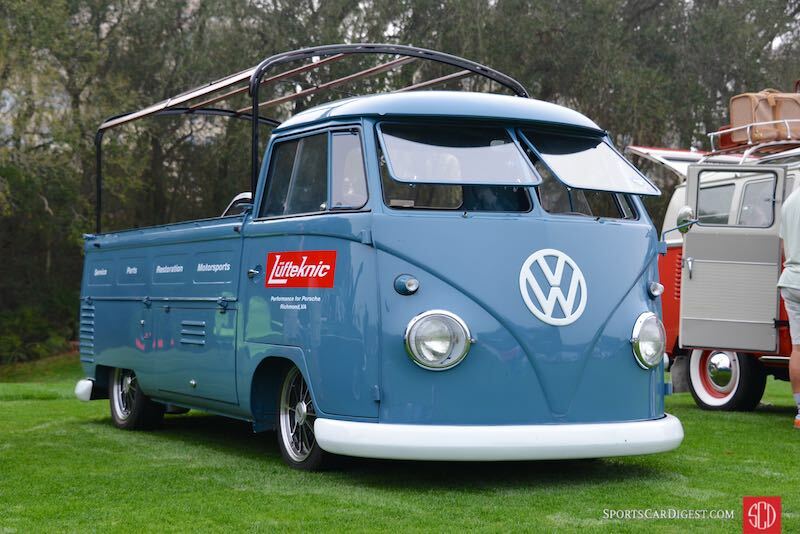 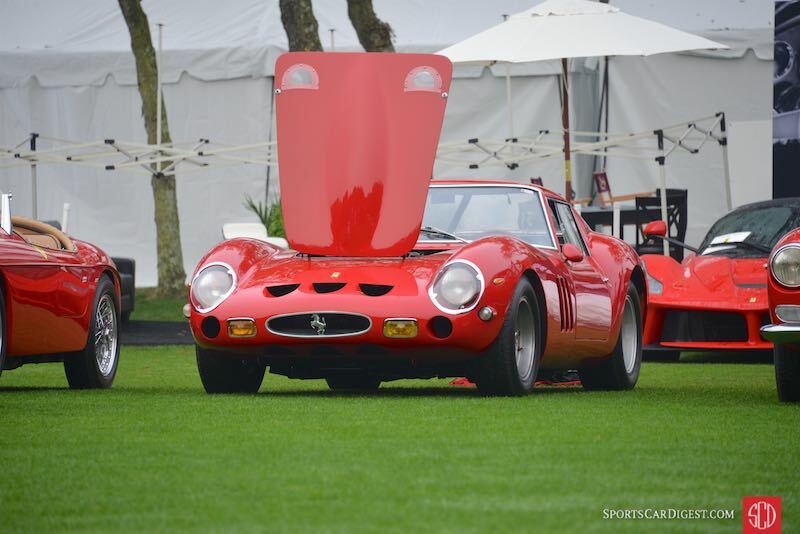 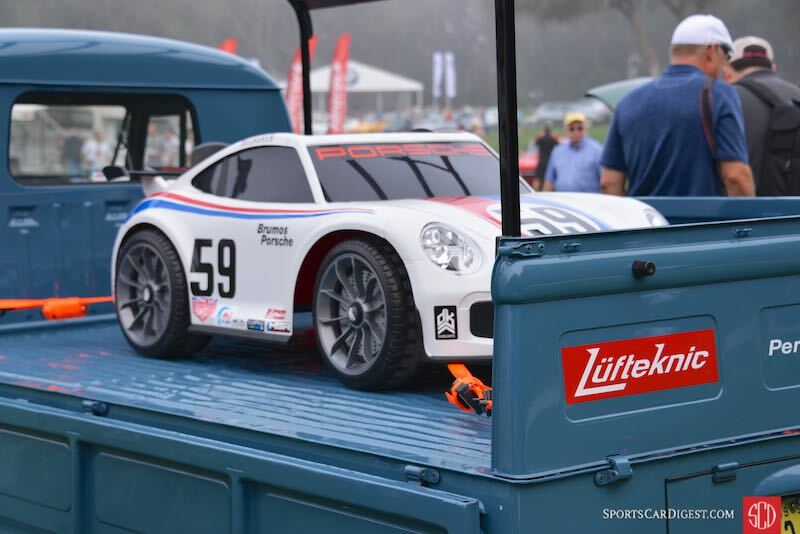 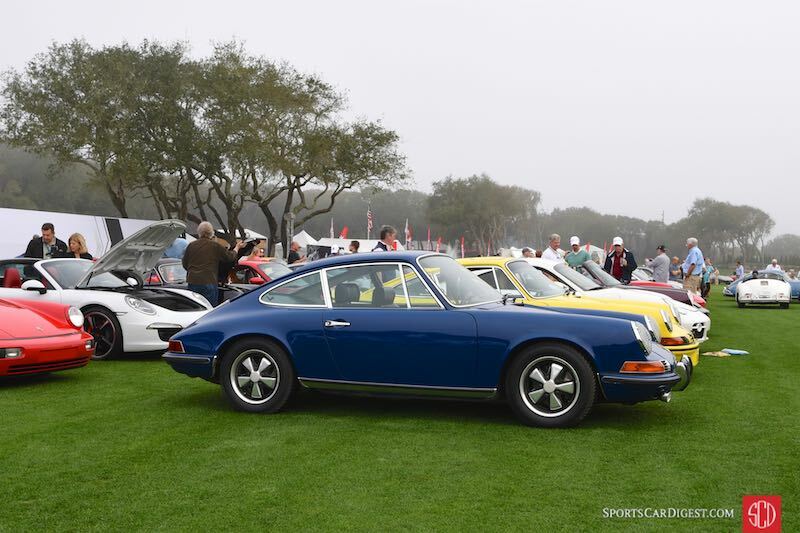 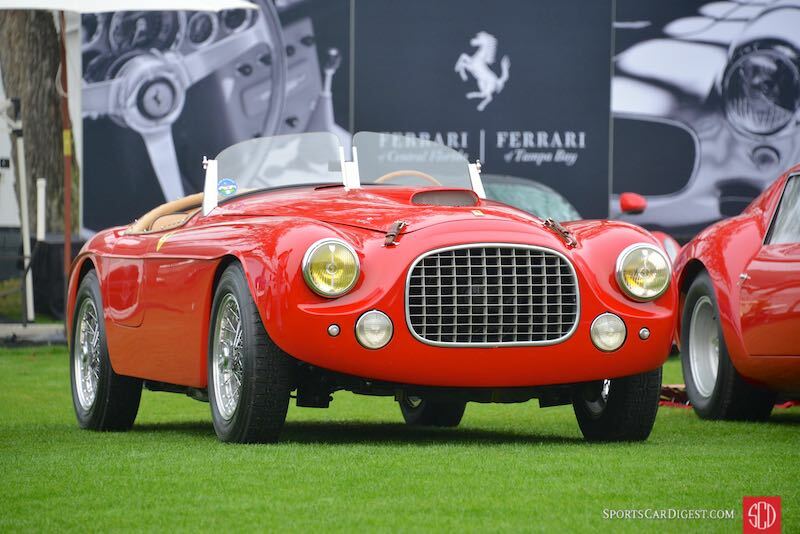 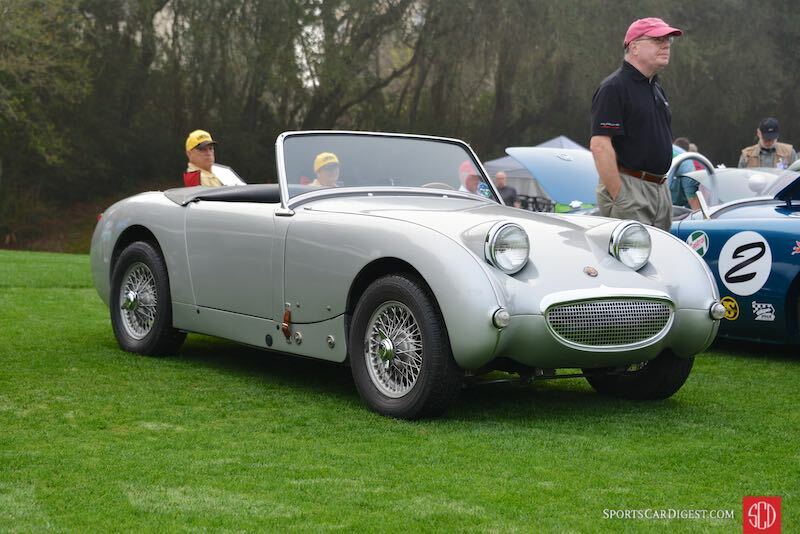 The Cars and Coffee at the 2016 Amelia Island Concours was held Saturday, March 12th on Amelia Island, Florida. 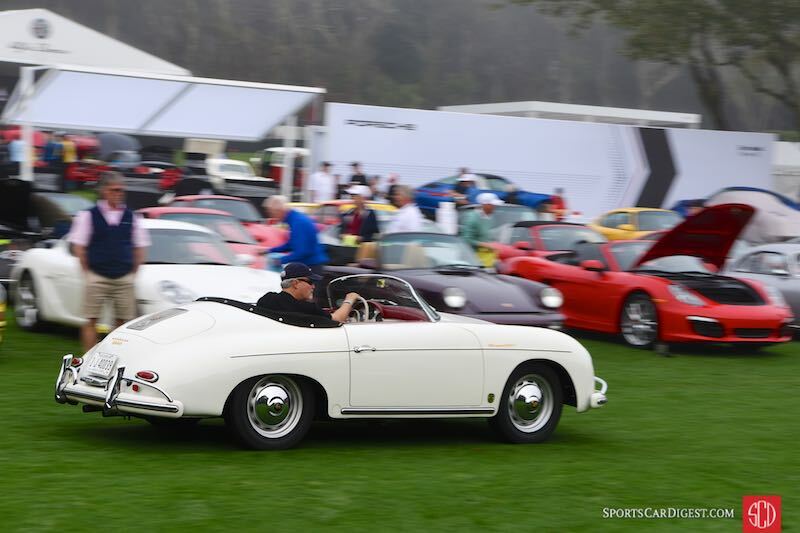 A foggy start to the day greeted the full field of more than 250 classic and exotic cars on display well before the official 9:00am start time. 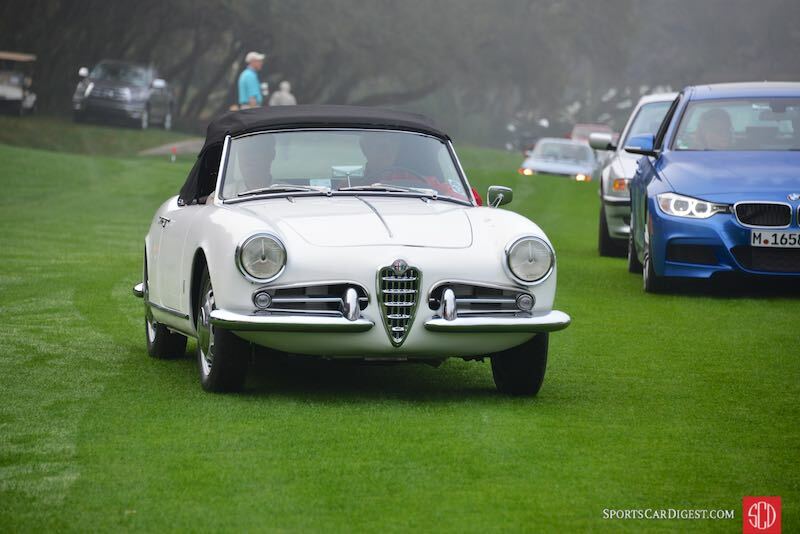 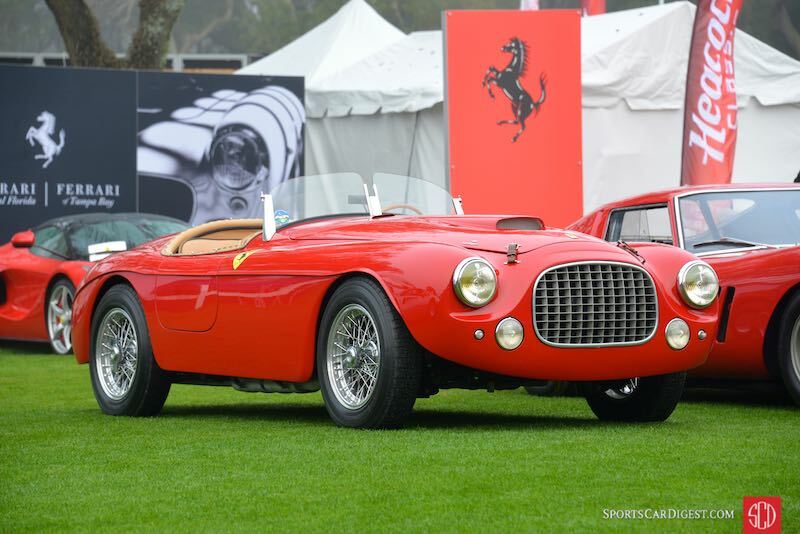 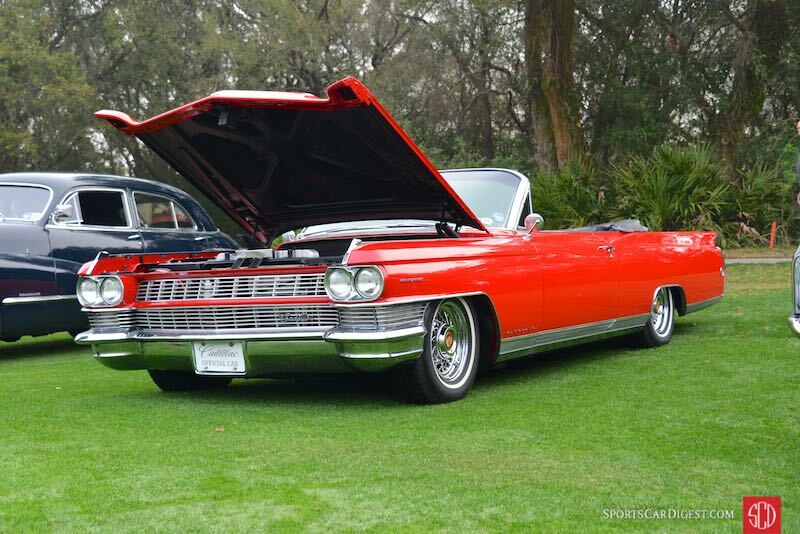 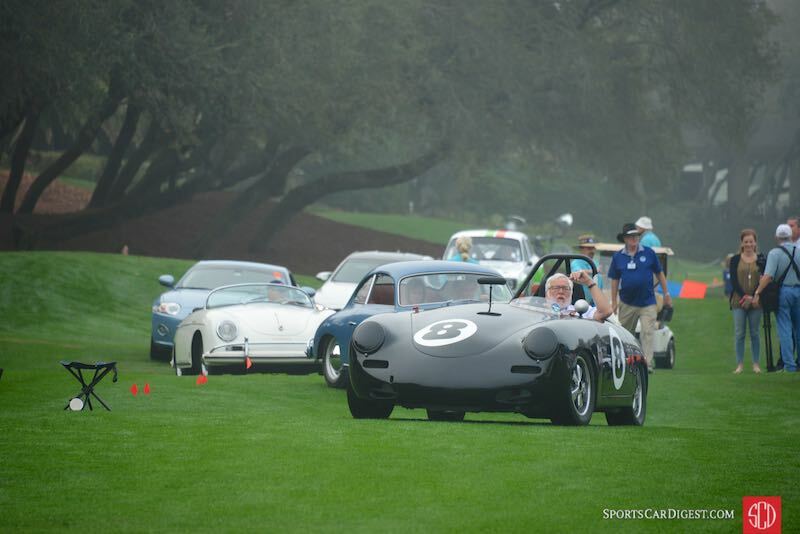 The 4th annual event was staged on the 10th and 18th fairways of the Golf Club at the Ritz-Carlton, the same show field for the headline Concours d’Elegance. 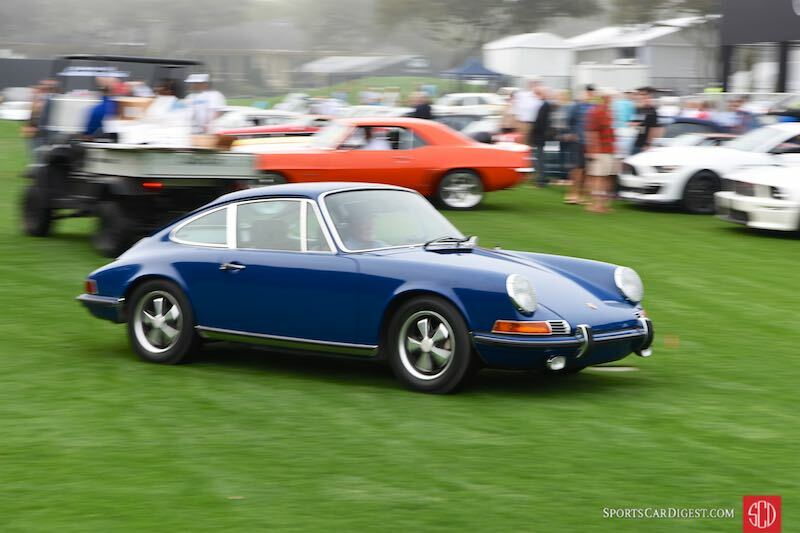 Similar to the 2013, 2014 and 2015 events, this was not your local Cars and Coffee, with a wide range of automobiles on display that included a great selection of entrants from the Porsche, Jaguar, Mercedes-Benz, BMW and Corvette clubs, among others.